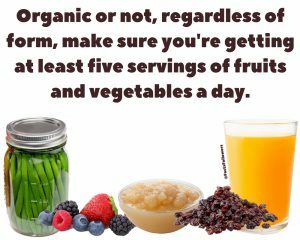 “Whether you prefer to eat organic or conventional produce, you are choosing a safe and healthy way to access fruits and vegetables. 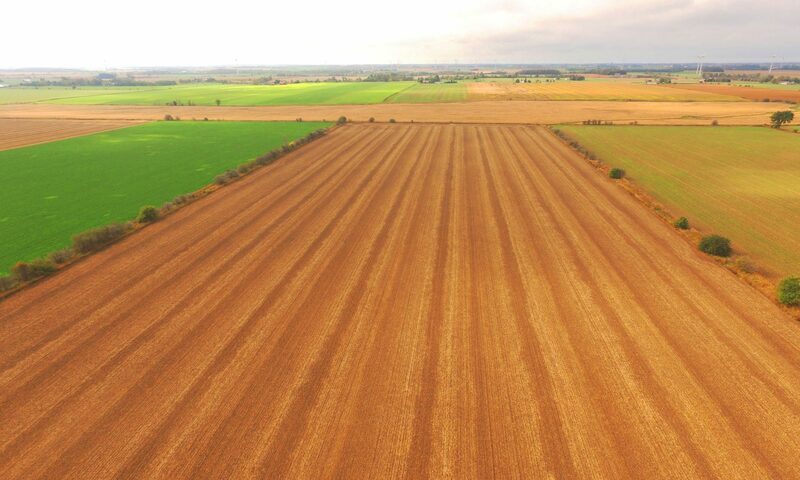 Both conventionally grown and organic produce uses pesticides to protect crops from pests”. 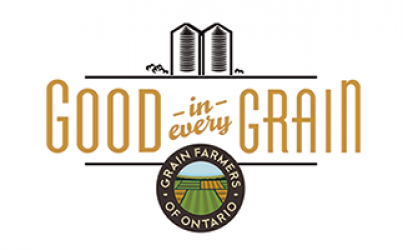 Grain Farmers of Ontario invited Special guest Yvette d’Entremont — better known as the SciBabe — to speak at their annual March Classic Conference on March 22, 2016. Her popular website debunks pseudoscience with a humorous bent. Food myths are a common theme she deals with on the site. 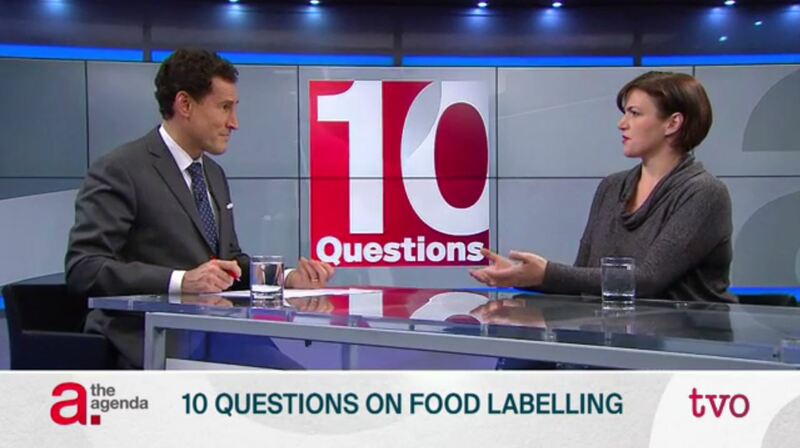 While she was in Ontario, the SciBabe made appearances on several television and radio shows to bust food myths. 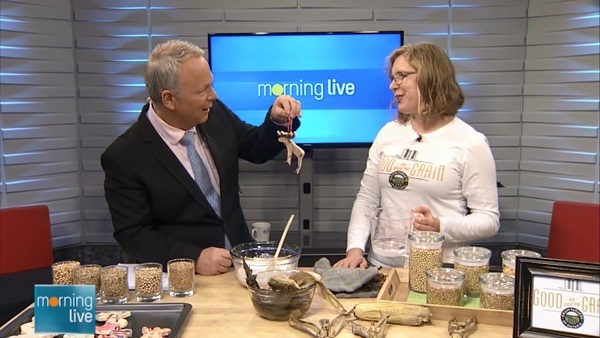 CHCH Morning Live (December 16, 2015): Laura has been sharing these recipes for home-made holiday decorations on TV stations across the province all month. Check her out on CHCH Morning Live here.